Lightweight, durable, performance fabric built for gameday comfort. Material wicks sweat & dries really fast. Seven belt loops, working fly & double front enclosure . Dual-layer knees deliver added durability. Stretch-engineered waistband for superior mobility & insane comfort. Inseam: YMD 27" (+/- 3" per size). The rival 2 Baseball solid Baseball pants are Easton #1 selling pant for a reason - they're the perfect blend of comfort and durability. They feature an Easton branded two-color elastic waistband for comfort across the field, and double-reinforced knees for durability. 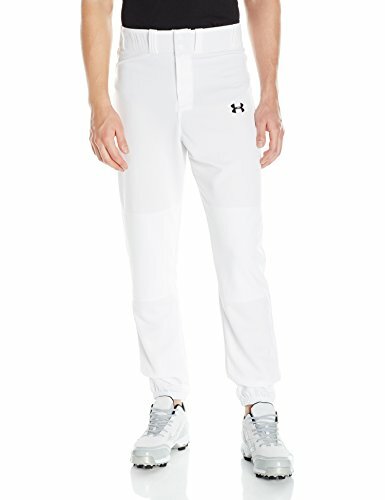 These 100-percent polyester pants also have an open bottom hem opening and two batting glove back pockets. 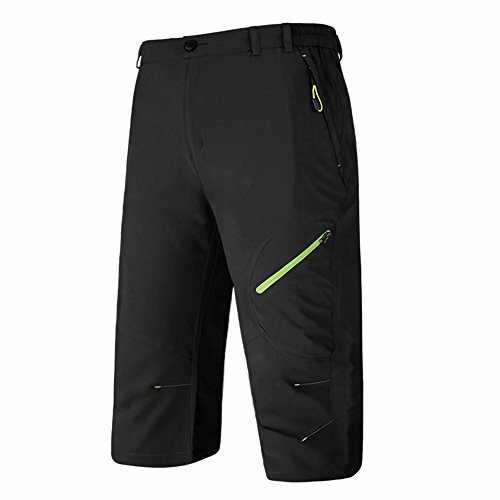 The rival 2 pant is available in Adult and youth sizes. Brand: Easton | Manufacturer: Easton Sports, Inc.
Lightweight, durable, performance fabric built for gameday comfort. Material wicks sweat & dries really fast. Seven belt loops, working fly & double front enclosure. Dual-layer knees deliver added durability. Stretch-engineered waistband for superior mobility & insane comfort. Hemmable. Inseam: 33". 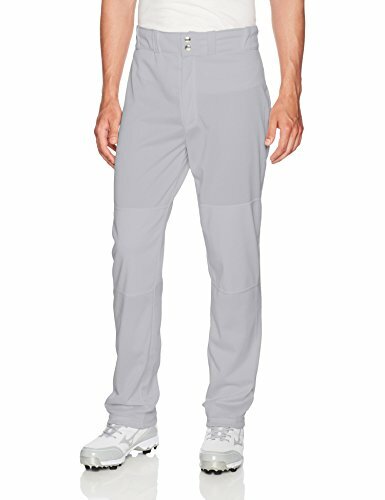 This 100 percent stretch polyester medium weight pant features a relaxed fit. 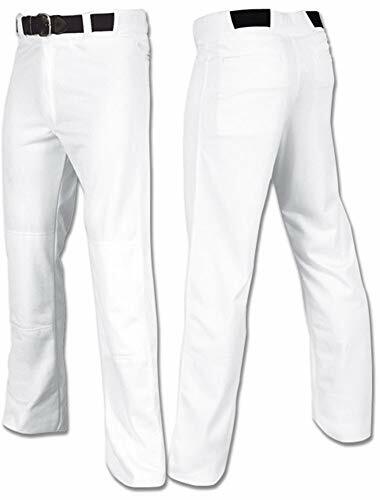 If you want the oversized, extended inseam, Pro flared look, this is the pant for you. 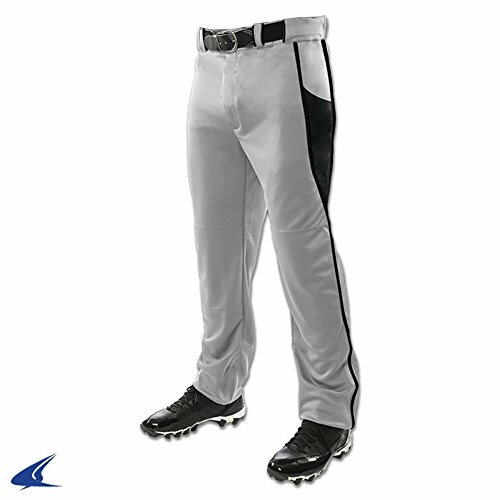 These premium knee-high baseball pants feature a cloth with 2-way stretch and 100% polyester circular knit. 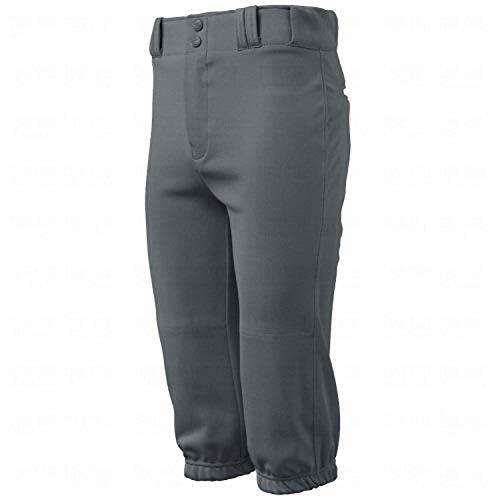 These pants have all of the pro-style features that you need in the gripper elastic waistband, flatlock stitching, and pocket tie-downs. 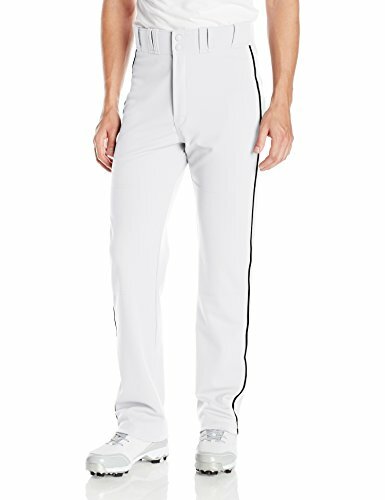 The zipper fly front and two set-in back pockets make this a professional-looking baseball pant. Lightweight, durable, performance fabric built for gameday comfort. Material wicks sweat & dries really fast. Seven belt loops, working fly & double front enclosure. Dual-layer knees deliver added durability. Stretch-engineered waistband for superior mobility & insane comfort. Relaxed fit. Inseam: 32". 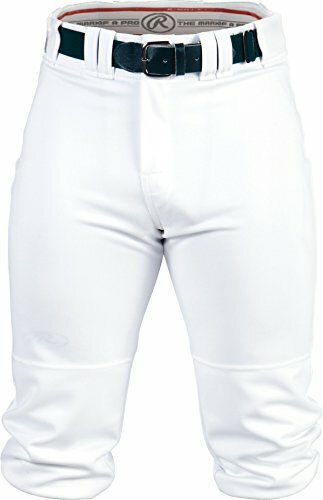 The rival 2 Baseball piped Baseball pants are Easton #1 selling pant for a reason - they're the perfect blend of comfort and durability. 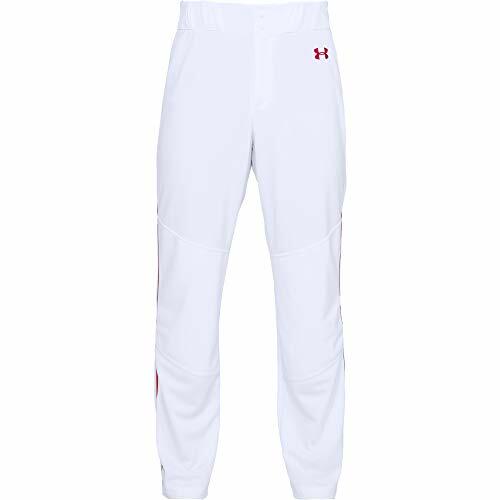 They feature an Easton branded two-color elastic waistband for comfort across the field, and double-reinforced knees for durability. 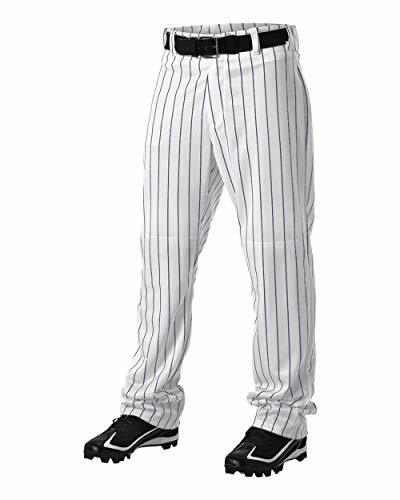 These 100-percent polyester pants also have an open bottom hem opening and two batting glove back pockets. The rival 2 pant is available in Adult and youth sizes. Stock uniforms that look anything but uniform. Check out our expanded Wilson and DeMarini stock uniforms. They are an affordable uniform option that allows designs to be screen printed onto pre-dyed fabrics. TEK-KNIT 100% polyester, 14 oz. pro-weight fabric with 4-way stretch. Modern "knickers" cut with elasticized leg openings. 2 1/2" knit waistband with Super-Grip gel strips keep your jersey tucked. Seven pro-style tunnel belt loops. Reinforced double-ply sliding seat & knees. Two inset back pockets. A relaxed straight leg jean in a dark medium blue with moderate whiskers and hand sanding. Finished with tonal stitching, gun metal hardware and burgundy labels. Lightweight, durable, performance fabric built for gameday comfort. Material wicks sweat & dries really fast. Seven belt loops, working fly & double front enclosure . Dual-layer knees deliver added durability. Stretch-engineered waistband for superior mobility & insane comfort. Elastic cuffs. Inseam: 31". 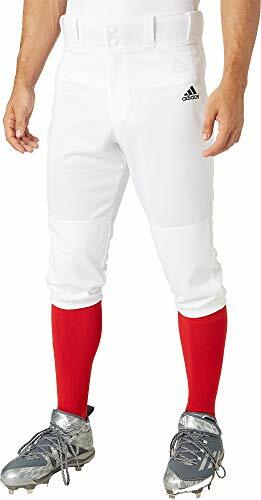 Professional style performance baseball knickers for all fields of play. 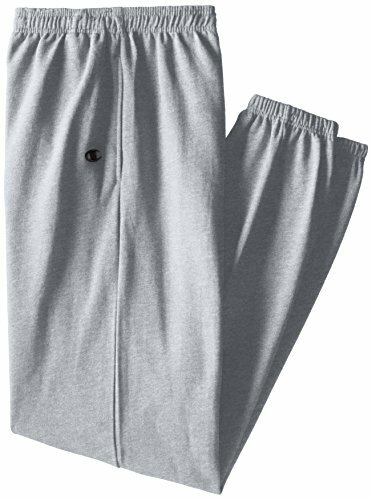 100% Polyester warp knit pants. Traditional knicker length with covered elastic bottom below the knees. 4 Way stretch fabric. 14 Oz. Moisture transport fabric system is designed to wick away moisture. 5 Belt loops, 2 metal snap front with heavy brass zipper fly. Double knee construction. 2" elastic waistband with rubber gripper. 2 Double welted set-in back pockets. Cover seamed. Choose size S (28" actual waist, 27" - 29" waist with 1-inch tolerance, 18" inseam), M (32" actual waist, 31" - 33" waist with 1-inch tolerance, 18" inseam), L (36" actual waist, 35" - 37" waist with 1-inch tolerance, 18" inseam), or XL (40" actual waist, 39" - 41" waist with 1-inch tolerance, 18" inseam) in Black, Gray or White. 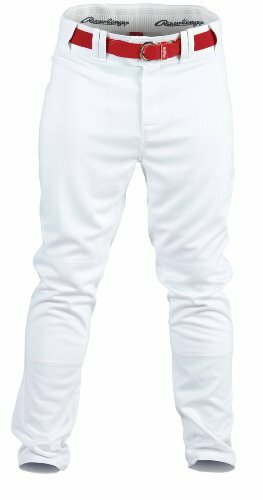 Traditional knicker length baseball pant with covered elastic bottom below the knees. 100% Polyester warp knit. 4 Way stretch fabric. 5 Belt loops, 2 metal snap front with heavy brass zipper fly. 2 Elastic waistband with rubber gripper. Moisture transport fabric system is designed to wick away moisture. The actual color of the item maybe little different from the pictures shown on website. Zipper Pockets: 3 zipper side pockets(deep enough for 6.5 cellphone),1 rear pockets.Zipper Pockets are enough to ensure Cell Phones,Wallet and other valuables safe. 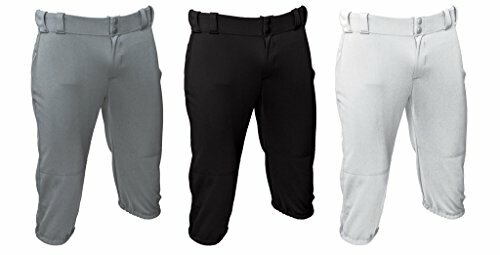 Occasions: Durable 3/4 Running shorts Perfect for Spring/Summer hiking,camping,basketball,bodybuilding,fishing,yoga,gym,workout,jogging,running,training etc. 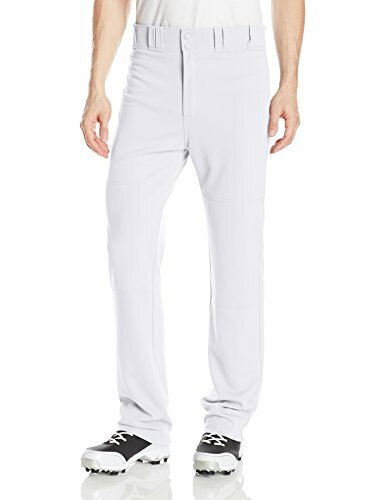 Outfitted with performance features that boast uncompromised comfort with each stride, the adidas Men s Triple Stripe Knicker Baseball Pants are a must-have for on-field supremacy this season. 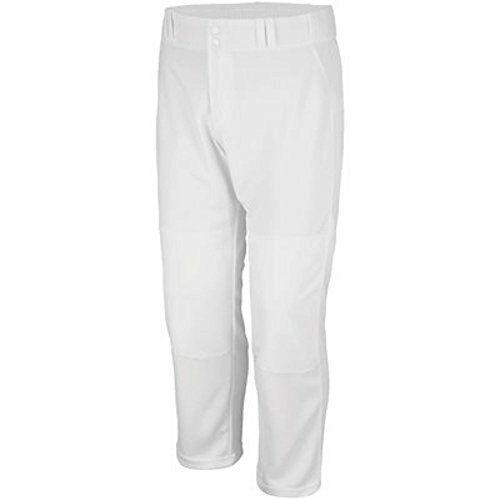 These knicker pants feature an open-bottom design for a relaxed fit, and utilize climalite technology to wick away moisture whenever the game starts to heat up.